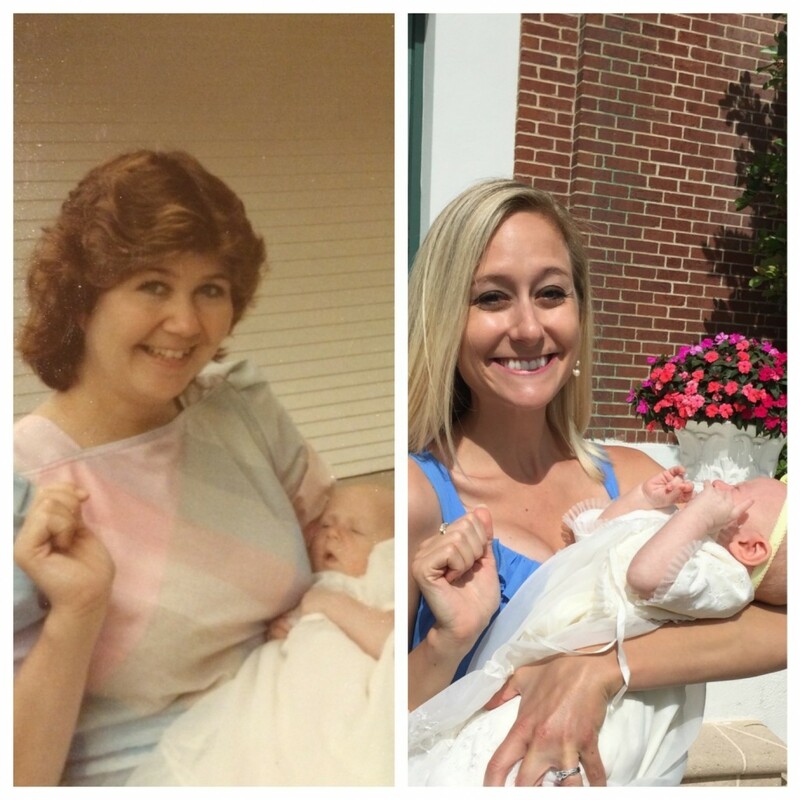 My mom holding me the day I was baptized, and me holding Madelyn the day she was baptized. Madelyn wore the same baptism dress that I wore 30 years ago. Earlier this month, The Washington Post published one of my personal essays about motherhood. I pitched the essay to the editor of the Post’s On Parenting website last month and was happy when she wrote back to say she wanted to publish it. I was even more moved by all the positive feedback the essay has received from friends, family, and readers who I didn’t previously know. The essay focuses on the arc of loss, struggle, and recovery that has defined my life story. In doing so, it shows how motherhood has changed me.